If there's any means of adulting you should aim to master this year (OK, maybe next year... but no really, this year), it should be reading labels on the products you buy. It's annoying and boring, but important -- after all, a lot of food is made with sketchy ingredients, and you'd probably be even more grossed out to know what's up in your bathroom cabinet. Looks and smells can be deceiving, and that goes for everything from fancy makeup to just a regular old deodorant stick. These are the bad ingredients you should be watching out for. 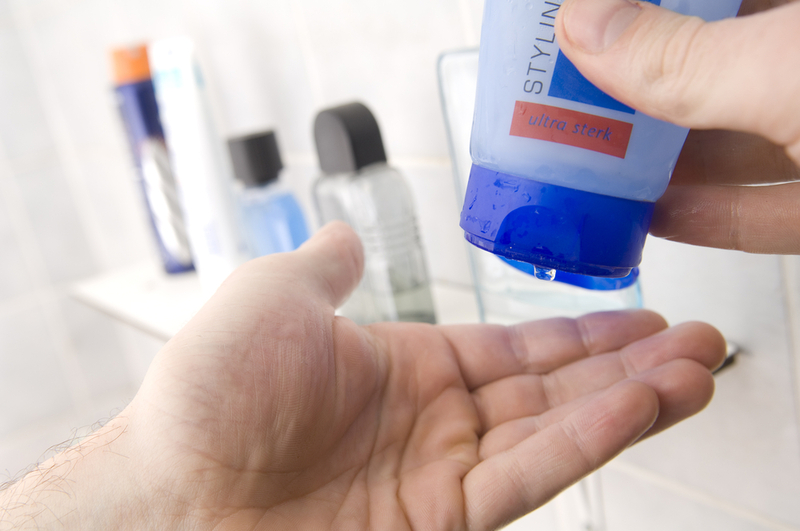 Why it's bad for you: You just knew that silky-smooth feeling was too good to be true, didn't you? In some products, that's not because of natural oils, but a substance called DEA that makes the mixture creamier, sudsier, and less acidic. Unfortunately, lab experiments on rodents have resulted in some some pretty disturbing effects on the skin, and led to liver cancer in mice. Why it's bad for you: Once used as a surgical scrub, triclosan now functions as a kind of all-purpose antibacterial in everything from hand soap to toothpaste. Experts worry, though, that the substance is contributing to bacterial resistance and the rise of superbugs, and the FDA found that antibacterial products aren't any more effective than regular soap and H2O -- not to mention the fact that it disrupts the endocrine system and may contribute to allergies in kids. You're better off reaching for a regular old bar of soap. 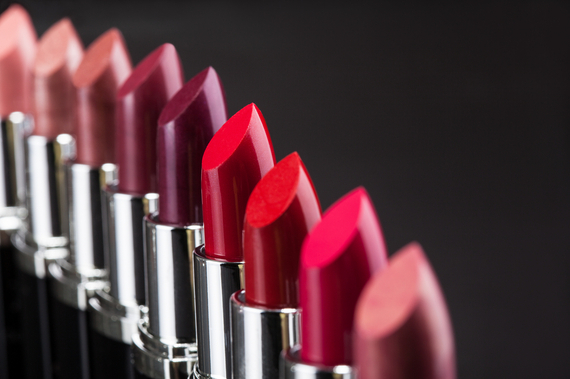 Why it's bad for you: Formaldehyde is used to embalm dead people and dissection frogs, but it's also still found in various beauty products to help kill bacteria. Fun! Besides being a flammable gas, it's also known to be a human carcinogen, and banned from cosmetics in countries like Sweden and Japan. As you'll notice in the "what to look for" section, no one comes out and lists "formaldehyde" as an ingredient, because that might freak people out. Go figure! 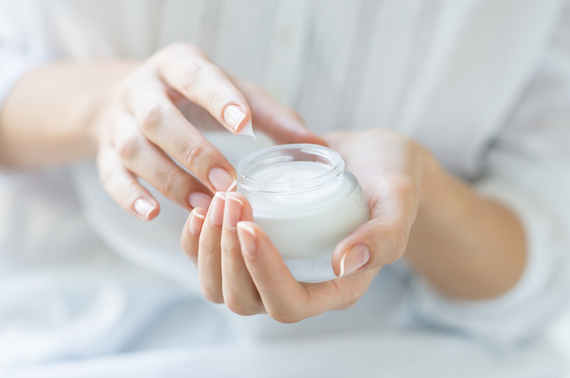 Why it's bad for you: Petroleum jelly is God's answer to nasty, chapped lips, and generally speaking, it's not all that bad for you. However, some experts fear that not all petroleum is properly refined, meaning it could include cancer-causing chemicals. Why it's bad for you: As nice as it is to have that facial moisturizer stay put for ages, you don't want BHA or BHT in any of your cosmetics. Both substances, which are added to help extend shelf life, contain human carcinogens according to the International Agency for Research on Cancer. Sometimes they're also used as preservatives in snack foods and cereal, too, so keep your eyes peeled. 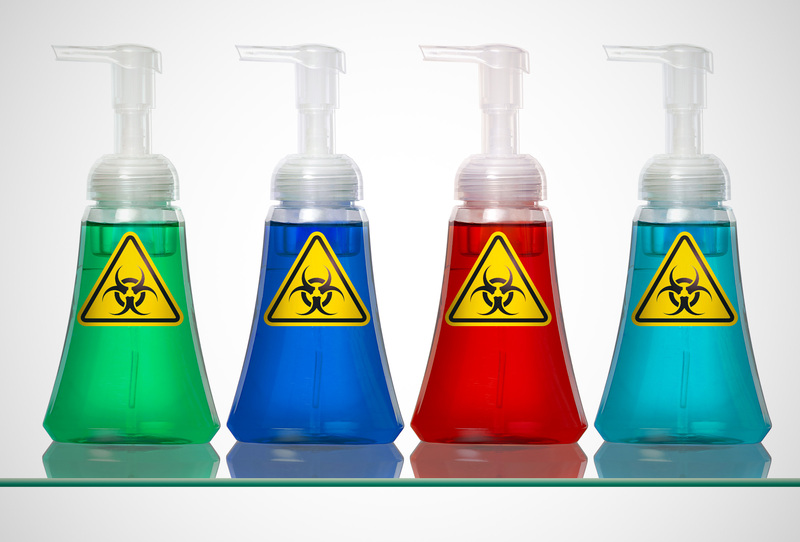 To find out what 5 other toxic things you've got to get rid of immediately, get the full story at Thrillist.com!